Just some random, irrelevant, humorous, and hopefully inspiring musings on life, love, faith, widowhood, remarriage, adoption, blended families, caring for a handicapped child, mothering seven children, chickens, cooking, grief, over-coming grief, and everything else in between. Just Keep Livin!! The Beginners Bible and GIVEAWAY! I’m so excited to be able to share this updated edition of The Beginners Bible, a timeless classic that has sold over 25 million copies. This Bible holds a special place in my heart as I sat and flipped through these pages with my first baby boy Caleb in 2002 – who, by the way, just turned 16 a few weeks ago – cue the tears, and I plan to do the same with my last baby girl after she opens this gift on Christmas morning. I’m sure there will be many priceless moments pouring over the bright colored pictures and inspired words with her also – all moments I plan to soak up before they’re gone. I’m also excited to offer a copy for YOU to win to place under the tree for the special child in your life. Just comment below and I’ll pick a winner next Wednesday. 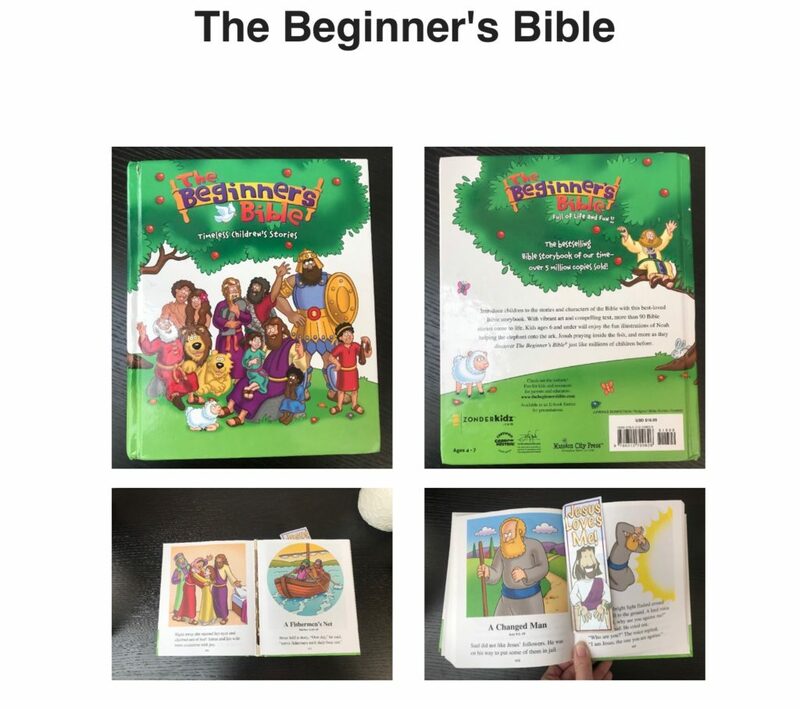 Posted in giveaways2 Comments on The Beginners Bible and GIVEAWAY! It’s been awhile since I’ve had the time or the desire to review a book here on the blog and who am I kidding, I don’t really have the time right now with the move, the book I’m writing, the non profit, the teaching, THE EIGHT CHILDREN, but I made time when the Brick Builder’s Illustrated Bible was offered because I have a kid who LOVES anything Lego related. We purchased a super heroes Bible for him last Christmas and he devours that book. Reads it every day. Loves it, and I’m thinking he’ll do the same thing when he opens this gift under the tree. What an awesome way to incorporate the word of God into a child’s life. Inside you’ll find all of popular Bible stories that pertain to a child’s interest such as Noah and the Ark, Joseph and Goliath, and of course, the birth of Christ. Each story is simple to read and understand and is complemented by bright Lego characters. And, guess what?! I have a copy to giveaway to one lucky reader! Just comment below with who you’d love to gift a copy of this Bible to. I’ll pick a winner on Monday! Stay tuned! I have another giveaway to offer next week! 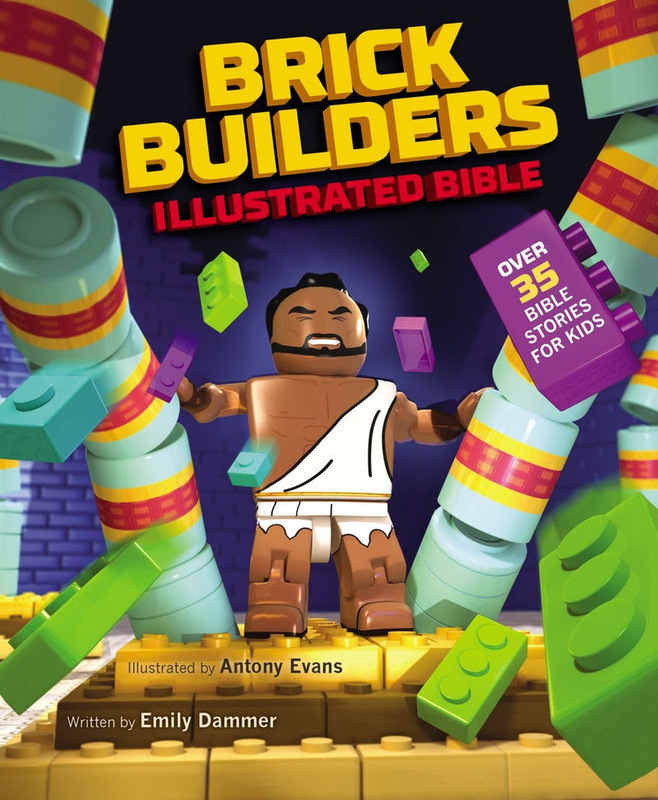 Posted in giveawaysTagged bible, brick builders, child's bible, giveaway, jessplusthemess, just keep livinLeave a Comment on Brick Builders Bible GIVEAWAY!